this story is from a recent personal experience! 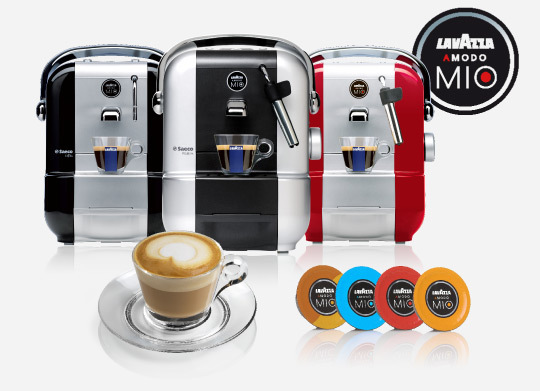 Let's hope Lavazza will learn from this (I have) and maybe contact me to see how Salesupply can help them to improve their e-commerce in Italy and abroad! Dat nabellen is wellicht om de grapjassen en de 'namens een ander'-bestellingen eruit te filteren? today I drove 15km to the TNT Point to pay (with CC) and pick it up. Update on taste and such will follow!